How about assisting your Heating/Cooling system and decorating your interior with Carrier thermostats? Did that sound irrelevant? 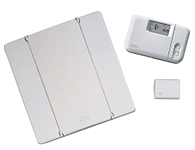 How come heating and cooling system get a relation with home's interior? It has! And the sense of not letting appliances and gadgets affect interior theme is getting stronger among people. Now when they purchase a system, they make sure it apparently looks good too. Carrier sensed this changing sense and began to manufacture accordingly. 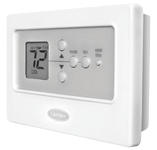 Carrier Thermostats are beautiful in looks while efficient in functions. 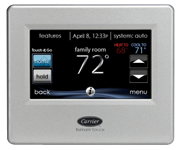 With Carrier infinity touch control Thermostat, you can control not just the temperature but also the humidity, air flow, indoor air quality, ventilation and up to eight zones. 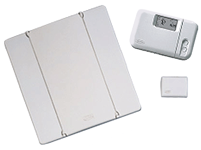 So now, using Carrier thermostats will not only decorate your interior when mounted on a wall but will also save you money by giving all in one functions and most importantly the energy efficiency which you direly look for.